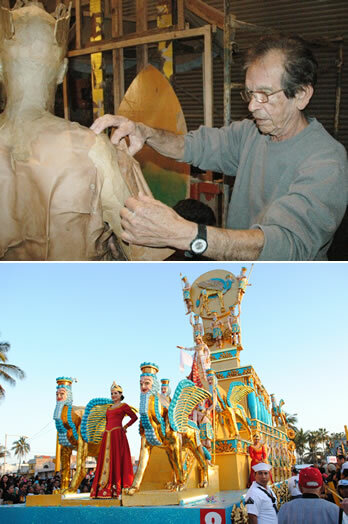 The magic and majestic style of the artist Rigoberto Lewis will be present at the Mazatlan Carnival 2019 thanks to the legacy left before his departure, 13 Carnival floats will be built through the Las Anas Lewis Association with unpublished designs of the artist. 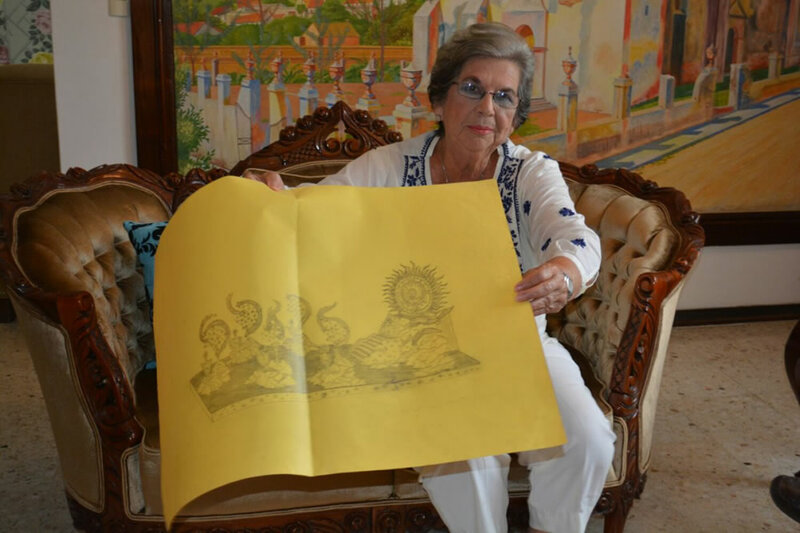 Ana, Rigoberto’s niece, said that the royal carriage will have a height of almost 15 meters towards the throne with a design aimed at women in a renaissance and baroque style. 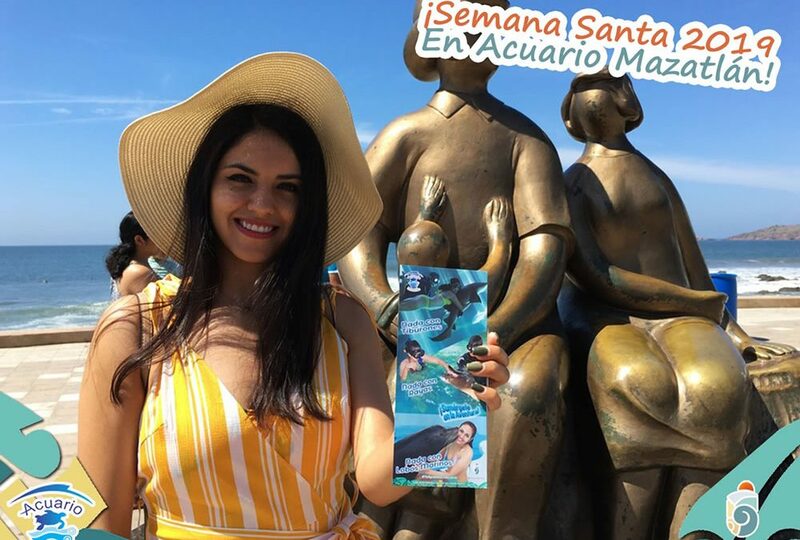 For the first time the Mazatlan Carnival 2019 parade will combine the tradition, creativity, modernity and style of 3 artists from Mexico. 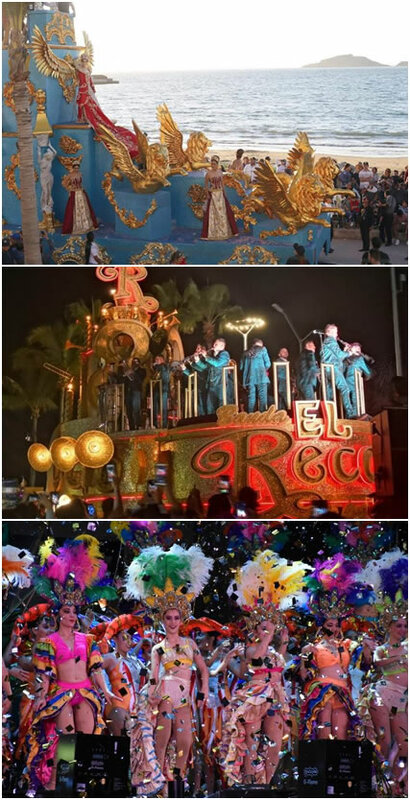 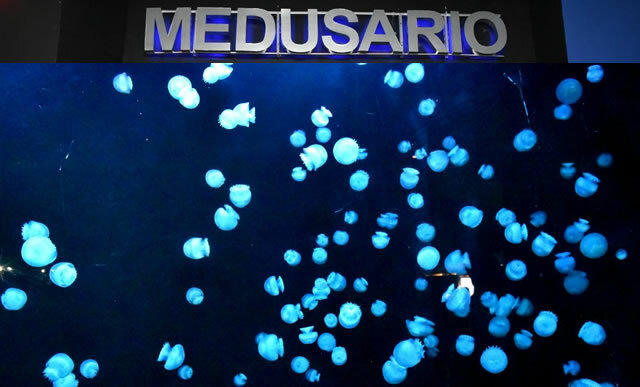 After 54 years of being part of this great holiday, 2014 was the last year that the artist Rigoberto Lewis participated with his designs in the Mazatlan Carnival, since in January of that same year he died after having suffered a stroke. 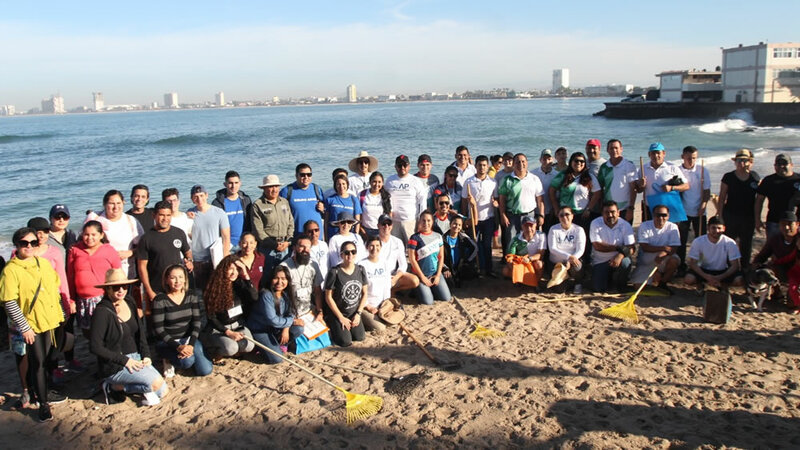 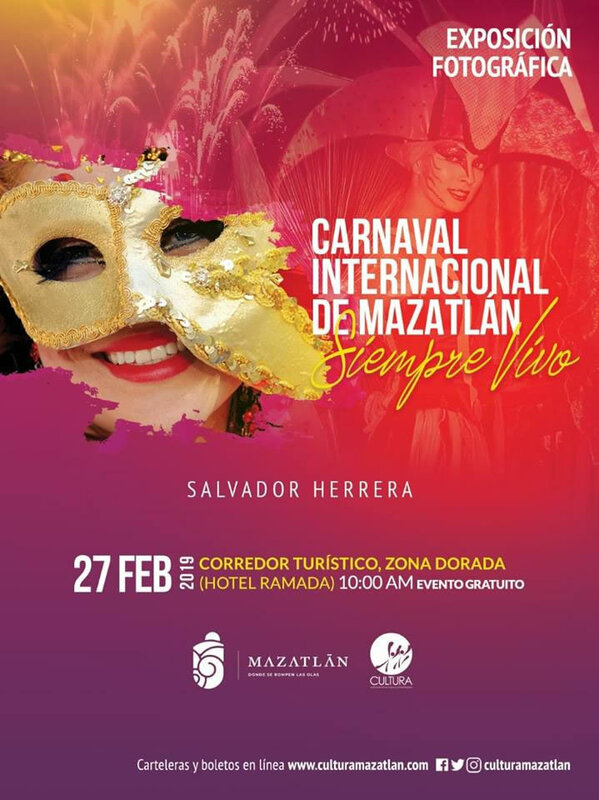 So now you know, from February 28 to March 5, we are waiting for you at the Mazatlan International Carnival 2019!